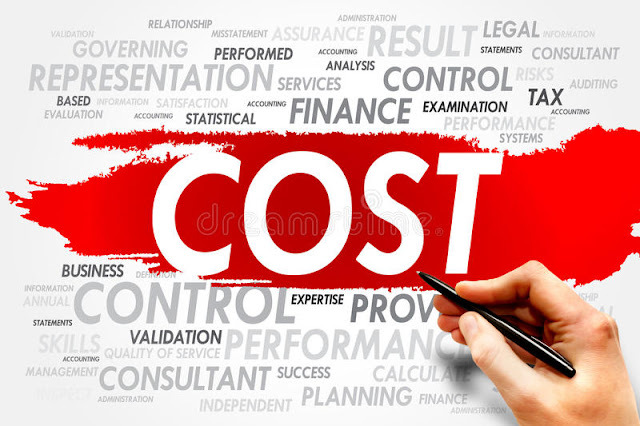 This research aims at emphasizing the significance of sound management and cost planning from the beginning of the project undertaking in order to facilitate the proper establishment for conducting and systemizing the project costs. Also, to determine the major obstacles that affect the management and scheduling of construction costs and to suggest solutions through demonstrating the roles of the parties involved in the project. According to the preliminary information, data, and exploratory readings collected about this matter.